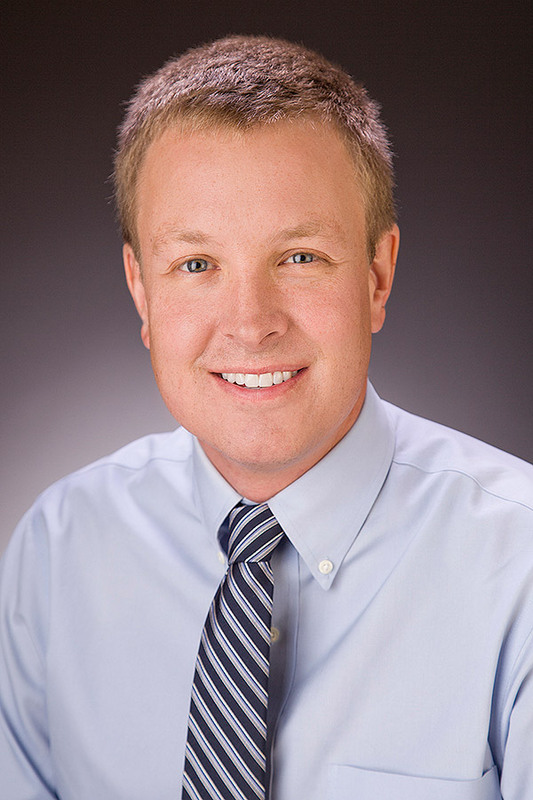 Meet Dr. Craig Baden of NGPG Radiation Oncology. Dr. Baden received his bachelor’s degree in Physics from University of North Carolina at Chapel Hill before attending Wheaton College in Chicago to explore his faith and receive a master's degree in Theology. Motivated by a strong desire to serve and care for others, Dr. Baden decided to attend medical school. Returning to the University of North Carolina, Dr. Baden received both his medical degree and his master’s in Public Health. After considering a number of specialties, he eventually decided radiation oncology allowed him to apply his background in physics while providing personal care to cancer patients.